I love attending juried art fairs for inspiration. 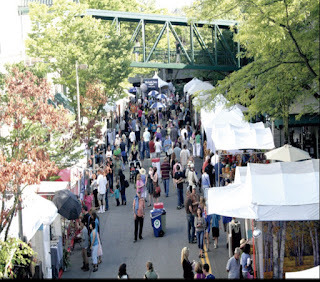 My son and I attended this year’s Bellevue Festival of the Arts. 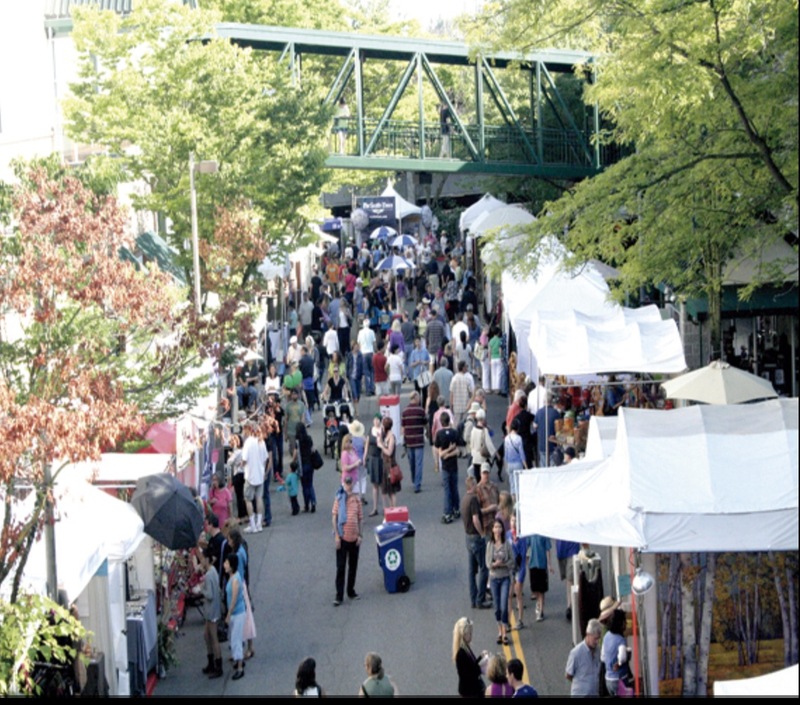 I’ve gone to this event for many years and have watched it grow from a small art fair to one with over 300 booths. It can easily take a day to really enjoy the exhibits. A quick walk through will still take a couple of hours. If you find yourself needing inspiration, this type of event will fill your soul.